In South Africa we are exposed to long hot sun beating summers and cold wet rainy winters. 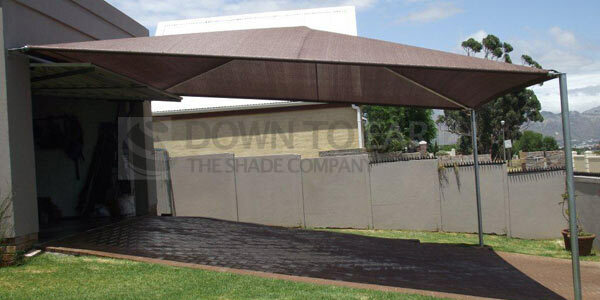 The Shade Port is a definite way to protect both you and your assets from the harsh SA conditions. 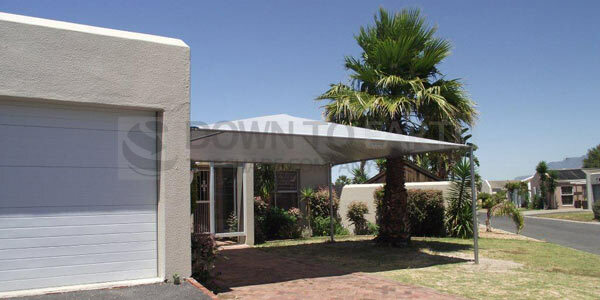 A Shade port is a structural frame, made with galvanised steel covered with High Density Polyethylene Shade net triple stitched with a monofilament thread and applying French seam stitching techniques. 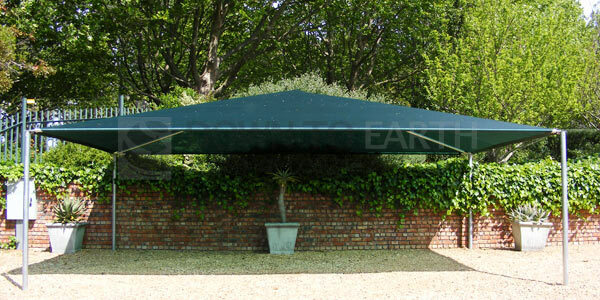 This making the product super resilient to most weather conditions with little to no maintenance. Should there be storm damage, components and nets are easily replaced at low costs. 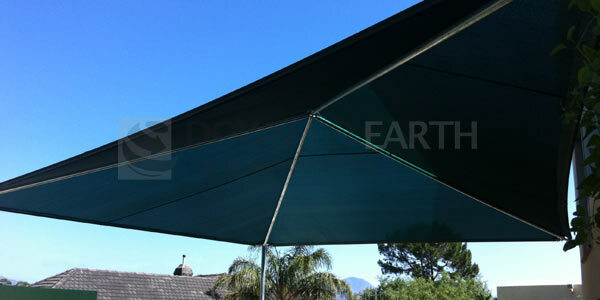 The shade is UV Stabilized and comes in a wide range of colours. 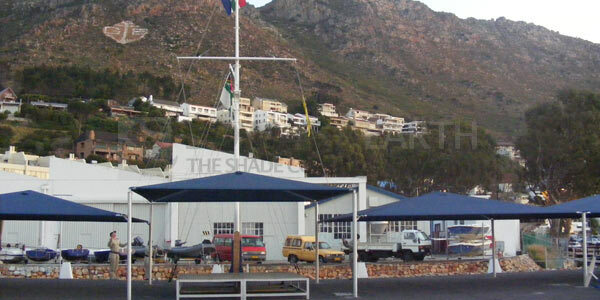 The Structures vary by choice from 4-Post Shade ports, Pyramid or Dome Shapes to Cantilever structures.